Narendra Modi on Vastu Shastra Hon. 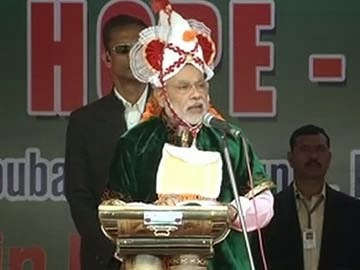 Chief Minister Shri Narendra Modi addressed a rally in Manipur’s capital Imphal on 8th Feb’13. In his speech he said “Even vaastu-shastra says the north-eastern part of a house should be given maximum care. India will prosper only when the north-east will.